Episode 15 – Fighting Games | Radio vs. the Martians! 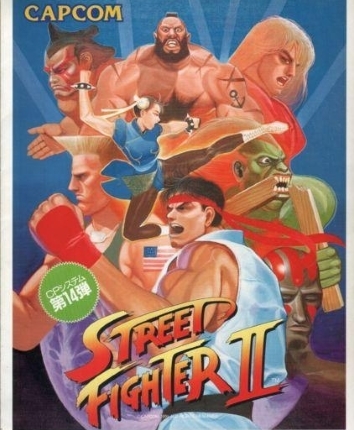 This entry was posted in New Episode and tagged arcades, bullying, capcom, clay fighter, daigo, dorky's bar arcade, double dragon, esrb, fatalities, fighting games, final fantasy, final fight, finish him, hadouken, ken, mike haggar, mortal kombat, nathan martin, ninja baseball batmen, panel, ryu, sabin, sam mulvey, street fighter ii, teenage mutant ninja turtles, tipper gore, video games, x-men arcade, zangief by Mike Gillis. Bookmark the permalink.